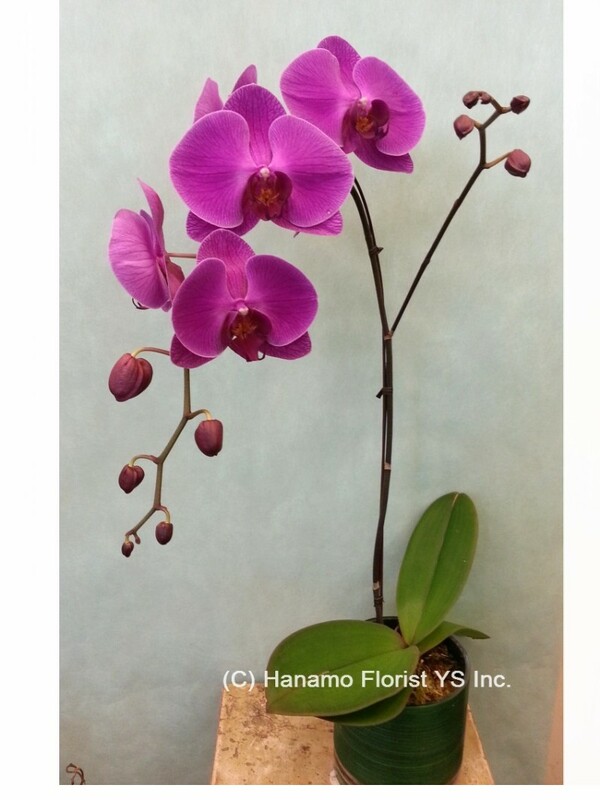 ORCH016 Premium Pink/Purple Orchid in Ceramic Pot [ORCH016] - $59.00 : Hanamo Florist Online Store, Vancouver, BC, Canada, Quality arrangements using a plethora of the freshest flowers. 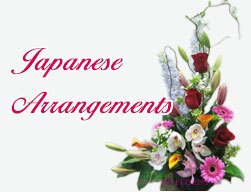 9 or more blooms of coloured Orchid in Pink or Purple. Colour choice is depending on our availability. Standard size, premium quality.